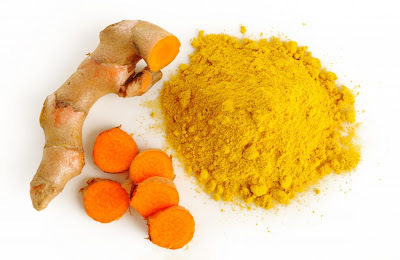 Check out our Recipes section for our Fresh Turmeric Tea recipe! Remember: Feel free to experiment with measurements and ingredients. For example, if you prefer your drink to be spicier, add more ginger; sweeter, add more honey.